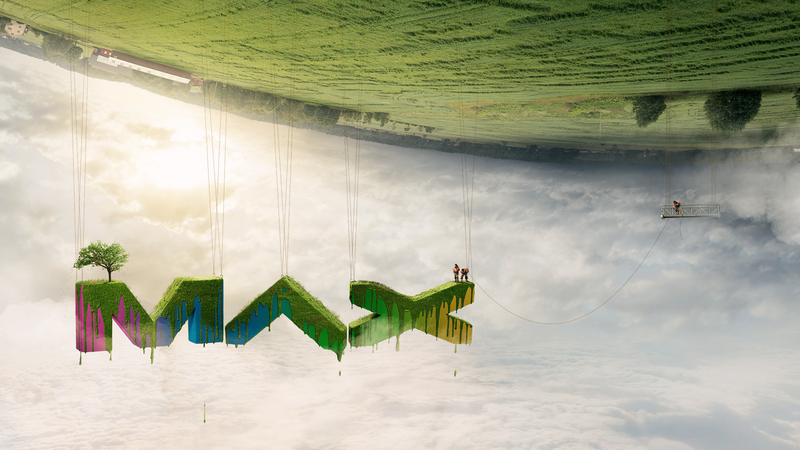 Adobe MAX 2013: 130 Hours of Classes and Sessions Online – Free! But perhaps the best part for those who weren’t there is the majority of the sessions were captured on video and are now offered online for free… In other words, pick your favorite Adobe product(s) and you can learn the latest tips, tricks, and techniques from the top instructors in the field from the comfort of your desktop. There are five major tracks below (Design and Creativity, Web Experiences, Video, Gaming, and Digital Publishing) with scores of different topics; most sessions are about an hour long and the collection runs to nearly 130 hours of video in total. 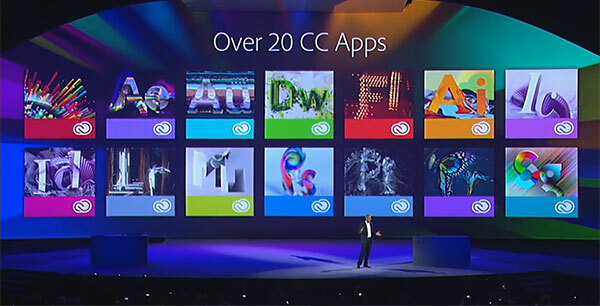 Of course, the biggest news out of the show was the launch of a major new upgrade to the Adobe’s industry-leading creative toolset with hundreds of new features, rebranded from CS and now called “CC”… We cover that in more detail here. Adobe also revealed some whizzy new creative hardware initiatives, namely Project Mighty (an intelligent tablet stylus) and Napoleon (a tablet ruler). And the second day’s keynote presentation (available below) was packed with brilliant and famous artists stepping you through their creative processes and works, in truly fascinating and inspirational fashion. The entire directory to all 165 recorded sessions is given below. What’s more, you can already preregister at no cost to get a $500 discount savings on the next MAX conference, plus see how you can fly there for free! Adobe Muse: How Did You Do That? Anyone Can Draw — Really! Fonts? We Don’t Need No Stinking Fonts! Look Ma! Game Development with No Canvas and No Flash! Wonderful… I love the heavenly wallpaper especially, thank you! Why does the banner at the top of your page say CS7? There will be no CS7. Hi Chris, nice to see you again. The banner says CS7 because of brand recognition… That was the working name of Adobe’s beta version, as well as the general perception in the marketplace. As you know, we learned that Adobe is changing the name and branding of their future creative toolset to “CC.” However, if visitors come to our site not aware of this yet, they will be more likely to recognize “CS7” and learn of this news than if the banner said otherwise. What is the best way to get started on 3D applications development ? I see mention of webGL and the Forge Viewer, but don’t really know know much about this area in industry.